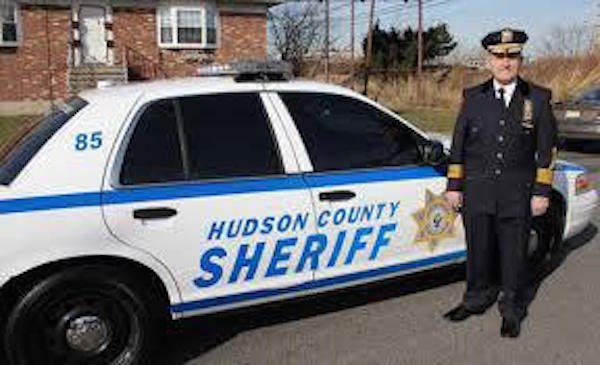 Hudson County, NJ – Hudson County Sheriff Frank Schillari announced that the Hudson County Sheriff’s Office, will participate in the national Click It or Ticket campaign in an effort to save lives through increased seat belt use. This enforcement period comes ahead of the Memorial Day holiday, one of the busiest travel weekends of the year. The campaign begins May 23 and continues through June 5, 2016. In addition to the increased enforcement on roads throughout the county, NHTSA is aiming to increase campaign participation even more this year by coordinating a “Coast to Coast” seat belt enforcement effort. As part of this effort the Sheriff’s Office will also focus on interstate corridors and main arteries that lead out of the state, such as Rt-440, Rt-495, and Rt. 1&9. In 2014, nearly half of the 21,022 passenger vehicle occupants killed in crashes were unrestrained, according to NHTSA. During the nighttime hours of 6 p.m. to 5:59 a.m., that number increased to 57 percent of those killed. Law enforcement agencies will write citations day and night, with a zero-tolerance approach. For more information on the Click It or Ticket campaign, you can contact the Sheriff’s Office Traffic Safety Unit at 201-915-1300, ext: 7050 or visit the National Highway Traffic Safety Administrations website at www.nhtsa.gov/ciot.